Today we are featuring each of the Woman Who…Achieves Inspiring & Outstanding Leader Category Finalists. 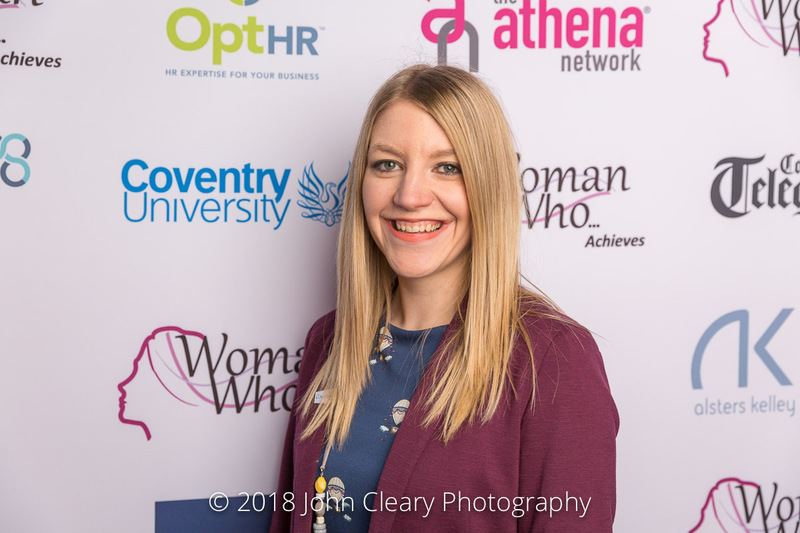 Featuring Laura McMillan, Coventry City of Culture Finalist in the Woman Who…Achieves Inspiring & Outstanding Leader Category, sponsored by Athena Warwickshire. Come along and support Laura and our other Finalists at the Awards Lunch which takes place on Friday 27th April at Coombe Abbey Hotel. It’s an afternoon of inspiration and celebration and open to everyone (men and women). 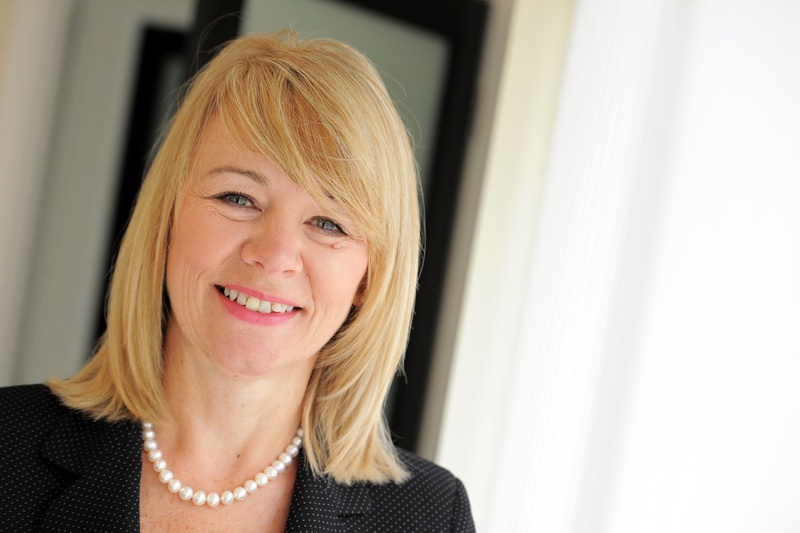 In October 2015, Laura moved to the newly formed Coventry City of Culture Trust to coordinate the citywide bid to be UK City of Culture 2021 overseeing all aspects of the process from bid writing, relationship management, events programmes and governance. Since Coventry was awarded the title in December 2017, Laura has taken the role of Director of Operations and Legacy overseeing the running of the charity and delivery of the 2021 year and beyond.